There's no reason to lack luster. Send essential ingredients Licorice and Grapefruit Seed Extracts straight to your skin. Brighten your lookinside and out. 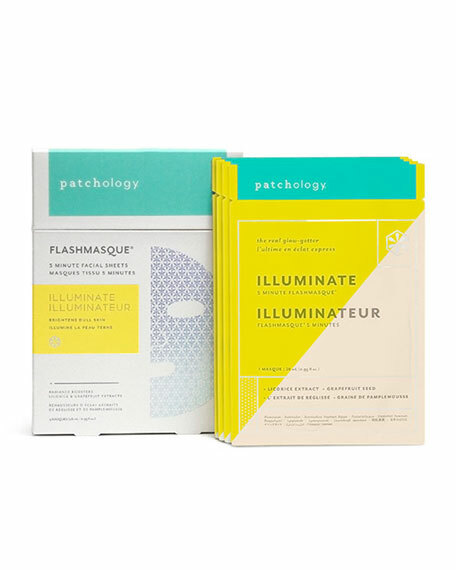 Put your freshest face forward with Illuminate FlashMasque® 5-Minute Facial Sheets. Designed to even skin tone, they give new life to your complexion. 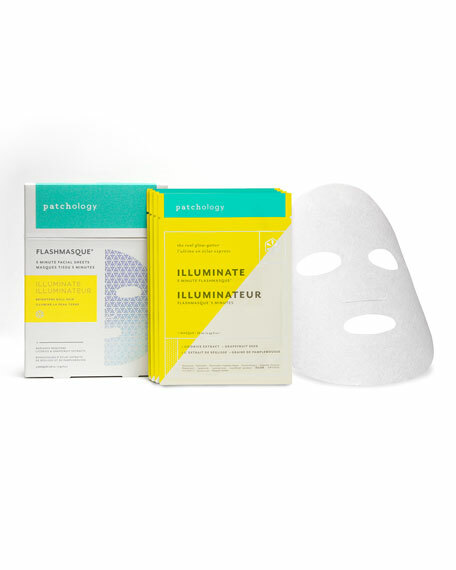 Traditional sheet masks take up to 20 minutes to work. But our advanced masque material accelerates delivery of essential ingredients Licorice and Grapefruit Seed Extracts to gently brighten your skin. And our highly advanced HydraSurge5 Moisture System deeply hydrates to enhance your glow. Achieve balance. Radiate health. Dull is a four-letter word. 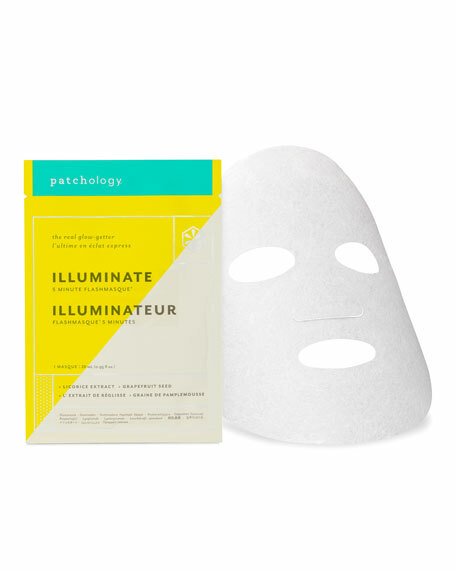 Ideal for: Dull, lackluster skin and uneven tone. Our proprietary HydraSurge5 Moisture System features an exclusive complex of proven hydrating ingredients. Who's it for? Anyone who has dull, lackluster skin and uneven tone. 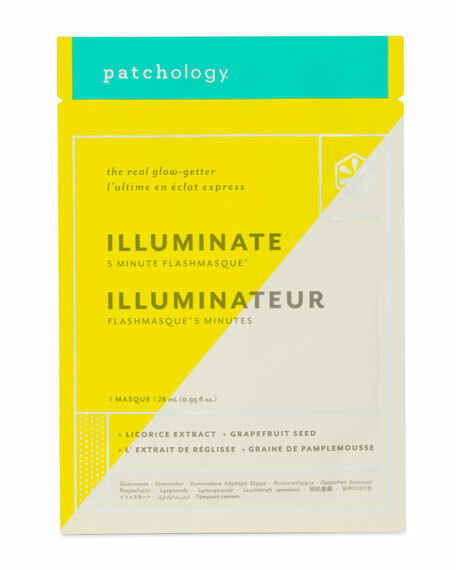 Illuminate FlashMasque® 5-Minute Facial Sheets should be used once a week or as often as needed. Put them on before makeup or at night.